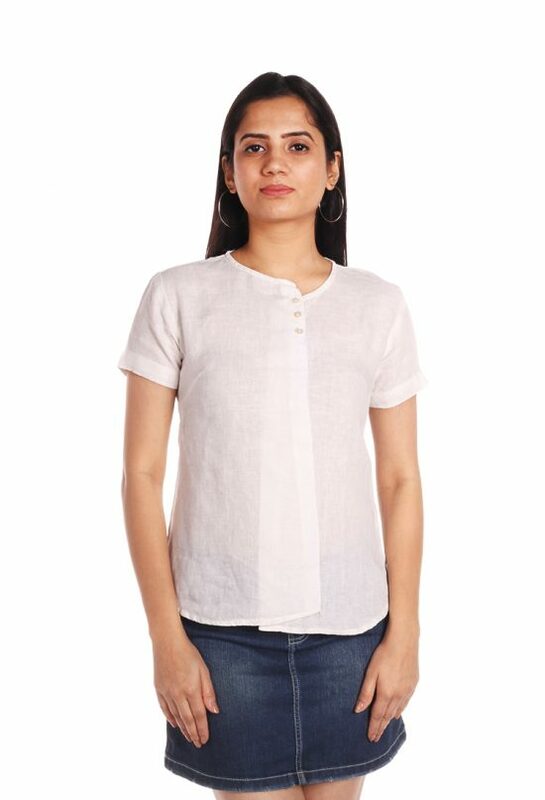 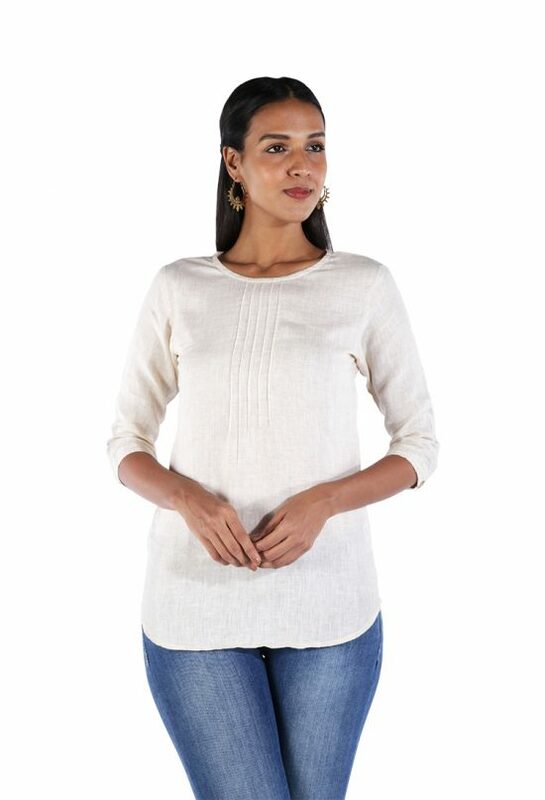 Showcase your effortless style in this easy-going linen top. 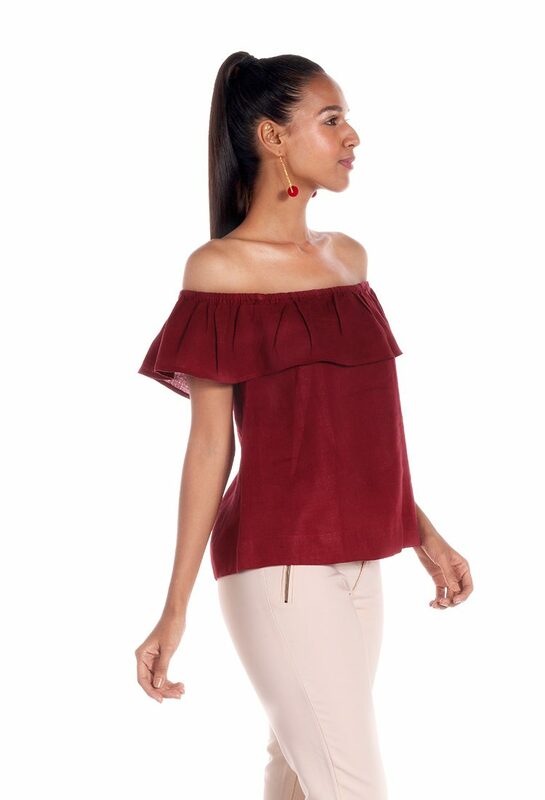 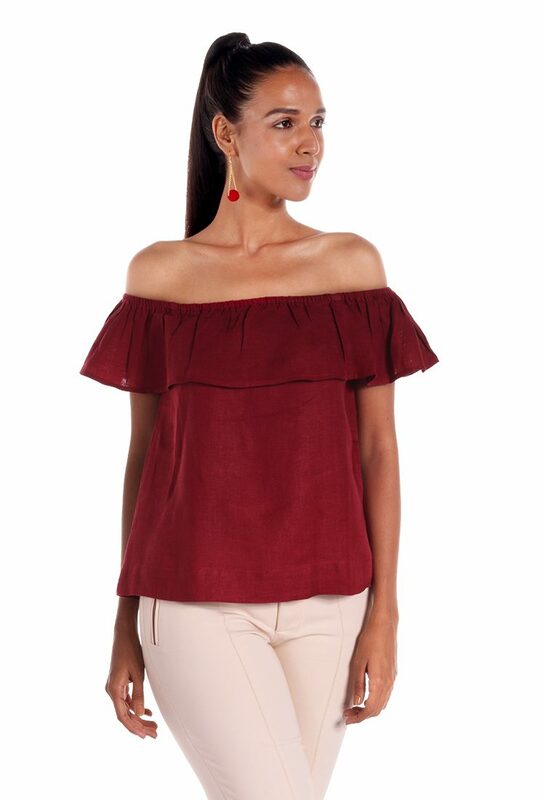 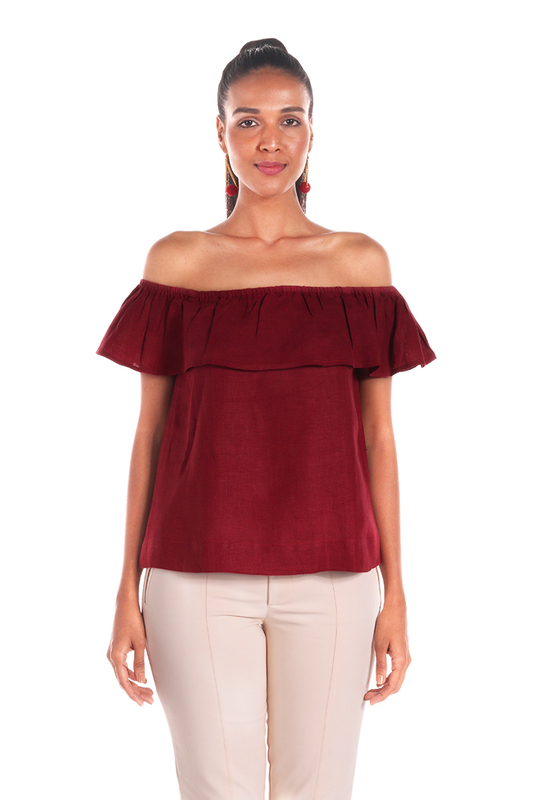 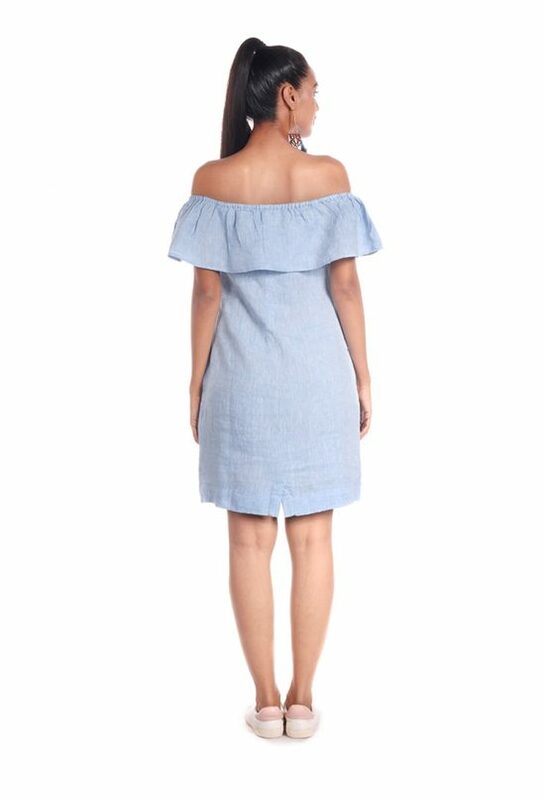 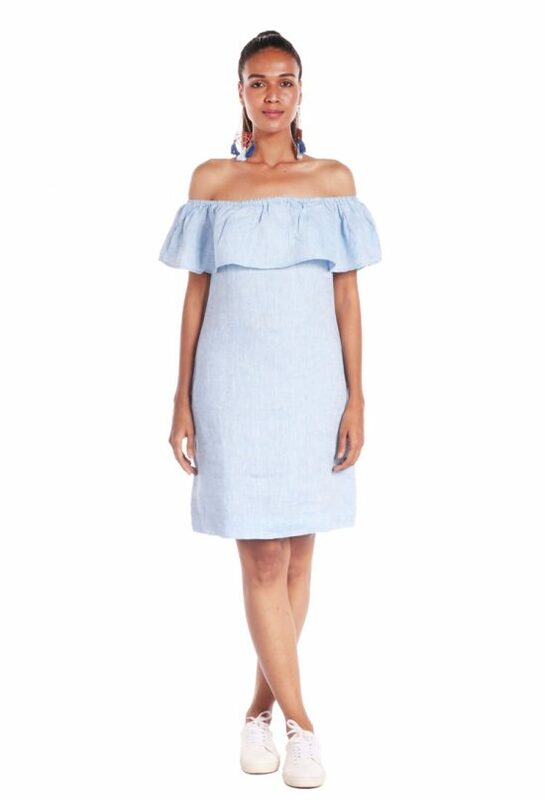 Featuring ruffled and elasticised off-shoulder neckline and a loose fit. 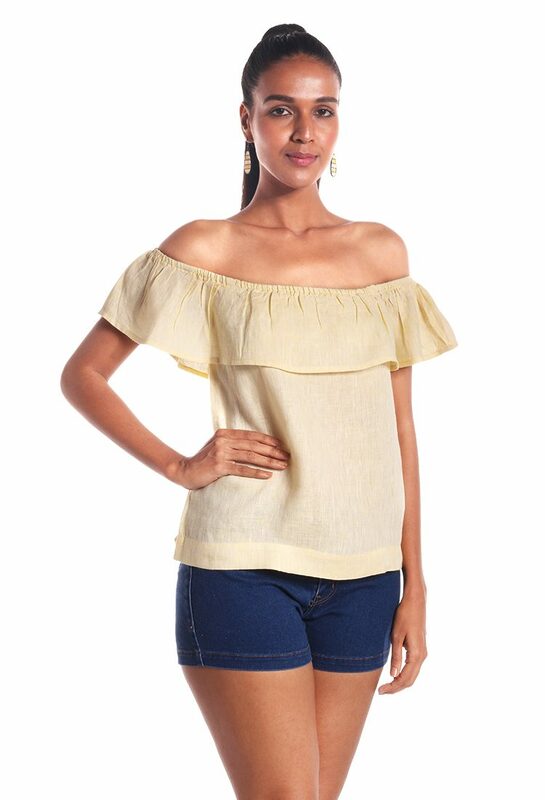 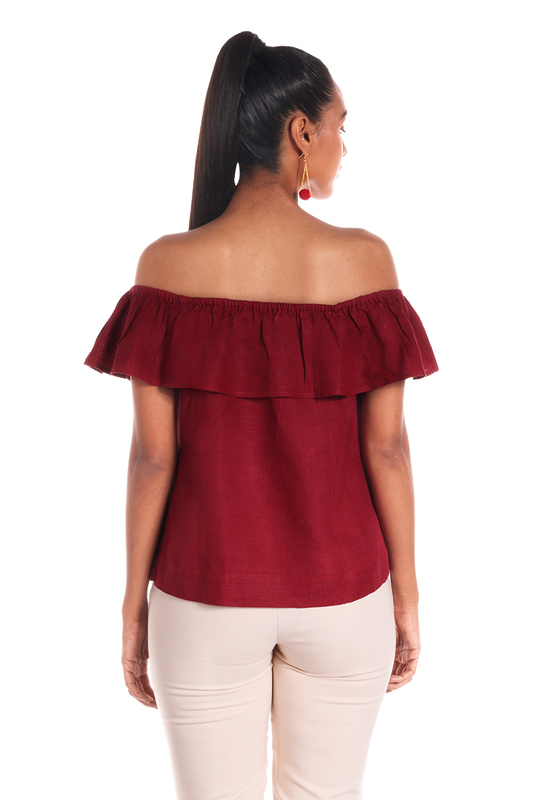 This off-shoulder top is set to be on high rotation in your wardrobe. 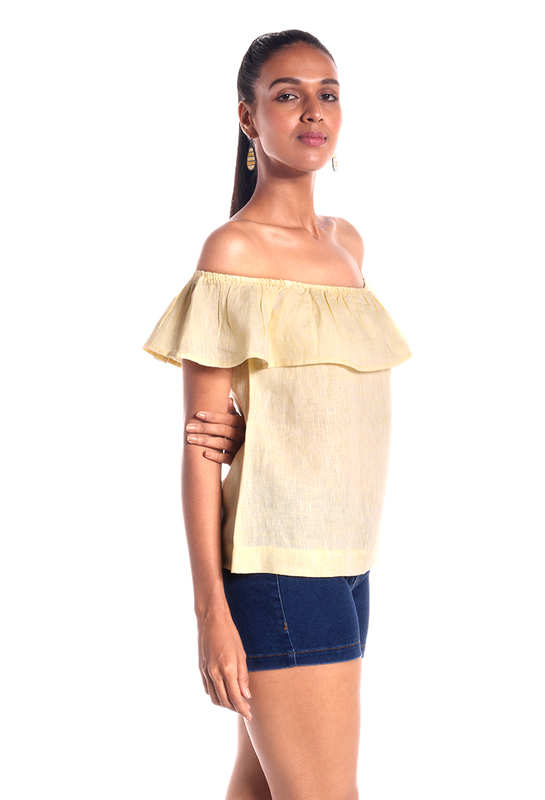 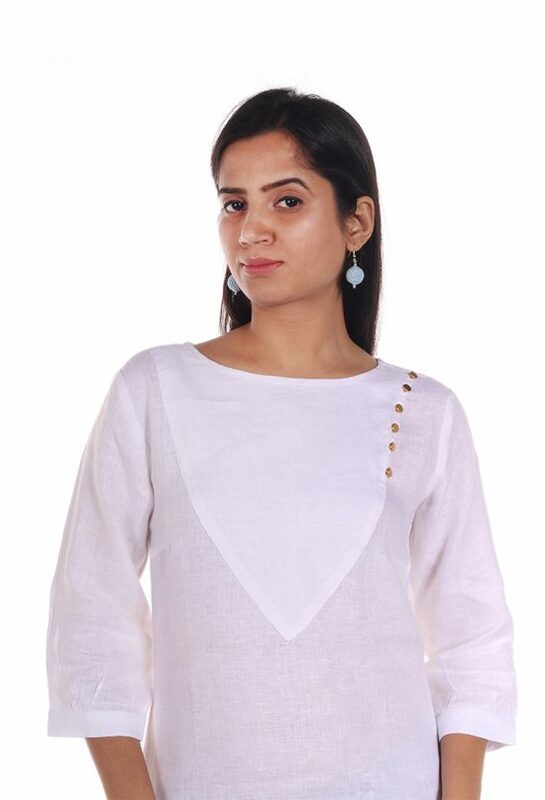 Nodding to this season’s favourite neckline, showcase your effortless style in this easygoing linen top. 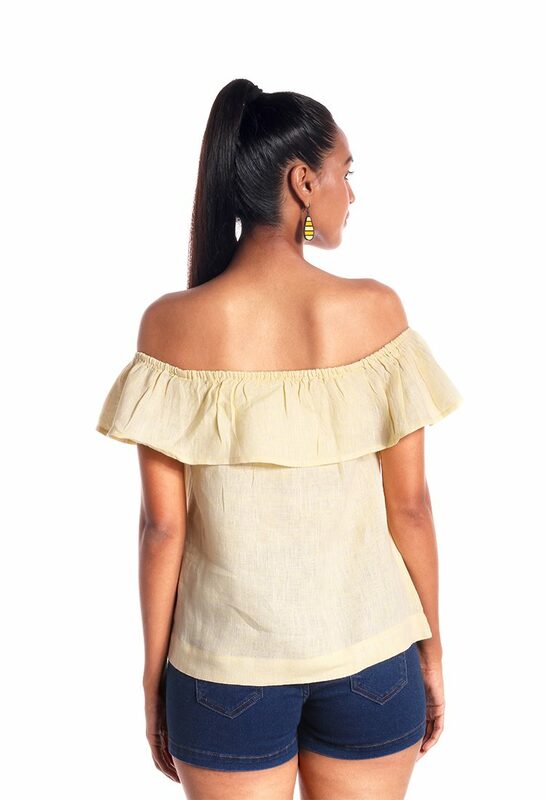 Featuring ruffled and elasticised off-shoulder neckline and a loose fit.This top adds a tropical touch to a casual evening on a weekend. 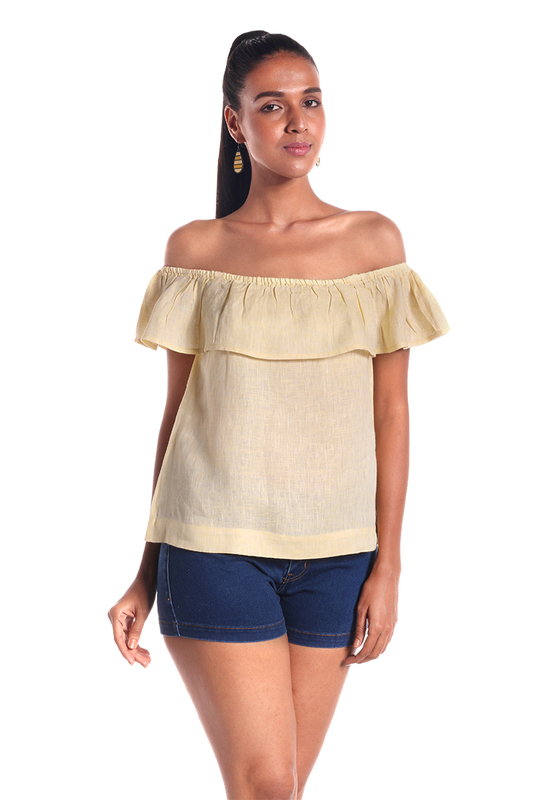 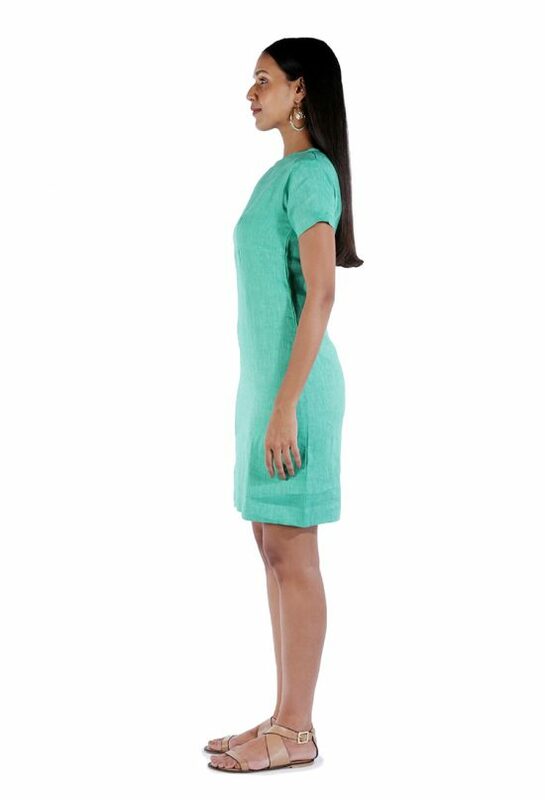 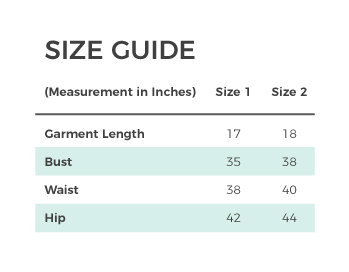 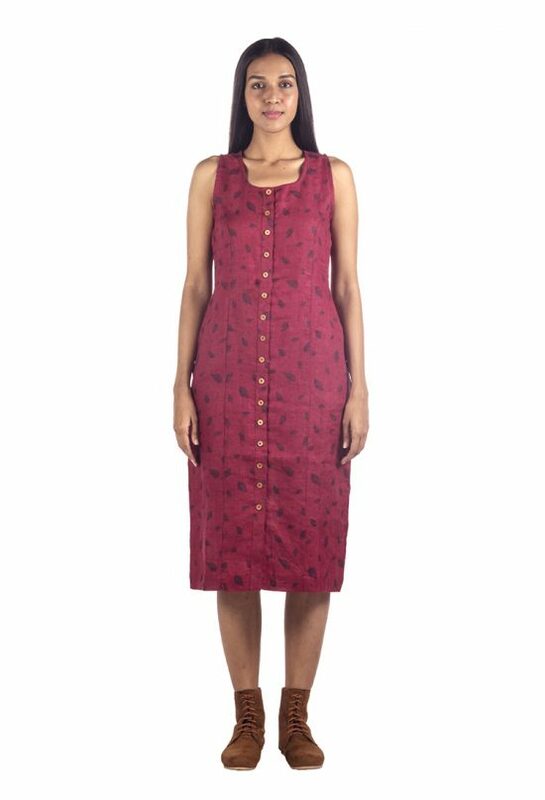 Style this with linen trousers or pair it with denim shorts.